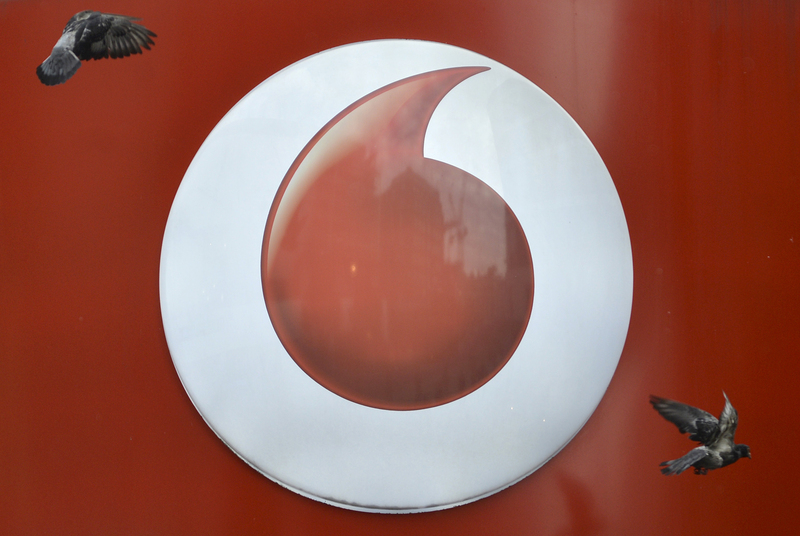 Vodafone announced on June 9 it was combining its business in New Zealand with pay-TV operator Sky Network in a NZ$3.4 billion ($2.4 billion) deal that will give the UK telecom group a 51 percent stake in the combined business. Sky Network will buy Vodafone NZ in return for new shares and NZ$1.25 billion in cash. The new shares will be issued at NZ$5.40 per share, a 21 percent premium to Sky’s last closing price. The two companies expect the combination to deliver cost savings and reductions of future capital expenditure with a net present value of NZ$415 million after tax. They also expect to generate revenue synergies with a net present value of NZ$435 million, after tax, by cross-selling mobile and pay-TV services, reducing customer churn, and developing new products. Vodafone NZ is the country’s leading mobile phone operator, with 2.35 million subscribers, as well as over 500,000 fixed-line connections. Sky Network has more than 830,000 subscribers. Vodafone NZ Chief Executive Russell Stanners will run the combined group. Sky Network shares closed up 17.5 percent at NZ$5.25 by early afternoon in New Zealand. Vodafone shares were down 3.9 percent at 222 pence in early trading in London.